As you know we have been hard at work preparing for the release of our first full length album. Recently, we have signed major Marketing and Distribution deals that are going to help make this Album a success. We want to make sure it is the absolutely best it can be for you so we have decided to push back the release date to October 2014. For those of you who have backed us on Kickstarter, we will begin fulfilling certain orders (minus the album) beginning immediately. We can’t wait to share this album with you and will be giving our hometown of Atlanta a SNEAK PEEK at our upcoming show at the Variety Playhouse on Saturday, August 23rd!! Hope to see everyone at the show and thank you again for all your continued support! We’ve just launched our online merch store. 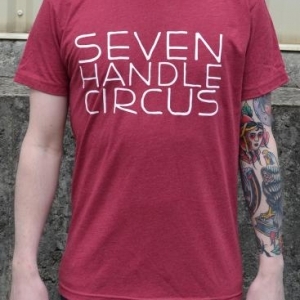 Get some new Seven Handle T-shirts and Coozies delivered to your doorstep! Click the store link at the top, or click here. We were asked to cover “Such Great Heights” for Postal Service Tribute Album, and we made this video to go along with it. Check out rest of the album, download, and donate at http://independentclauses.bandcamp.com/. Proceeds go toward long-term Hurricane Sandy Relief. 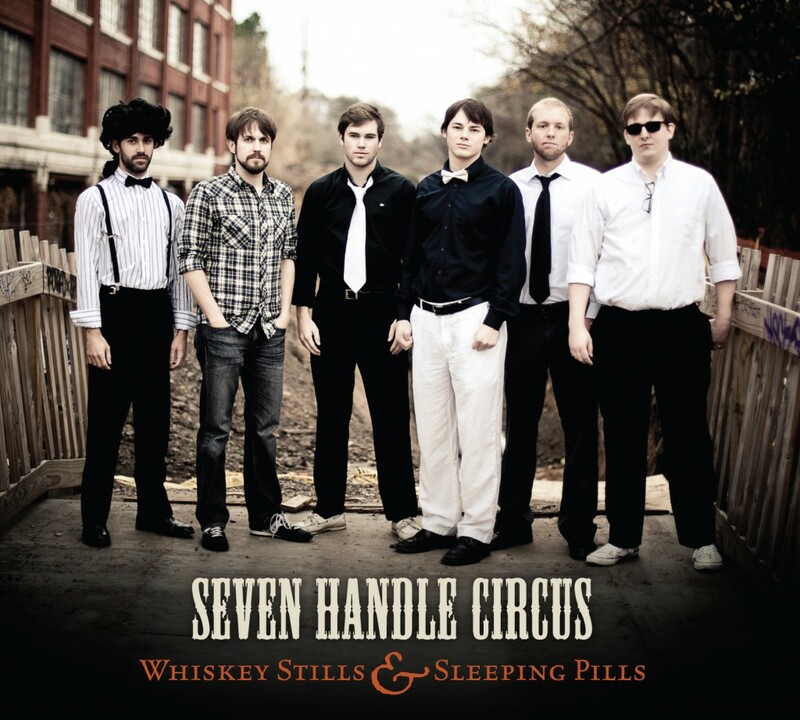 Vote for 7HC on the Top 5 Songs of January 2012!